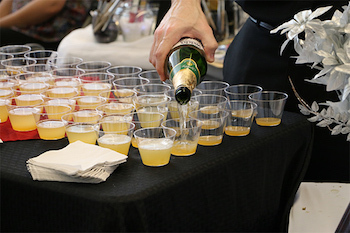 VIP 2-Pack - 2019 Bridal Showcase & Women's Expo! 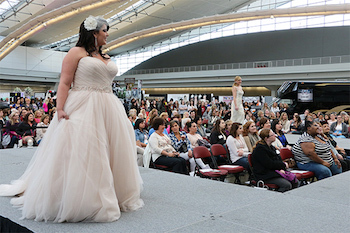 Get 2 VIP Passes for the 2019 Pittsburgh Bridal Show and Women's Expo at the David L. Lawrence Convention Center for half price! 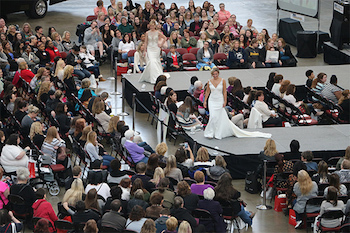 VIP Brides receive front-of-line access to the show, reserved seating at the fashion show, free gifts from select VIP vendors (bride only) and be guaranteed a "Bride-to-be" sash! This 2-pack admits one bride and one guest. 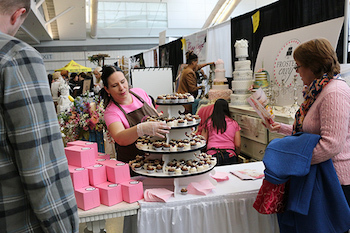 More than 200 of Pittsburgh's finest wedding experts will feature every service imaginable for planning your wedding, reception and honeymoon. 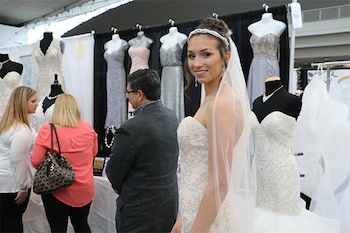 Spacious area to browse, shop and compare all your wedding needs under one roof. 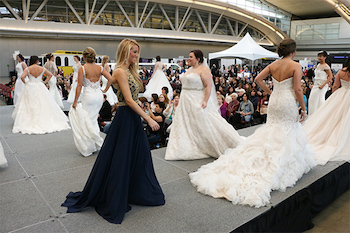 Fashion Shows at 1:45pm and 3:15pm - by The Exquisite Bride, Sorelle Bridal Salon, Jack’s Tuxedo, and Koda Bridal, sound & music by DJ Gordon Slagel, hair and makeup by Caruso Hair & Esthetics. VIP 2 Pack is valid for 1 Bride and 1 Guest. Valid for 2019 Pittsburgh Bridal Showcase & Women's Expo only. 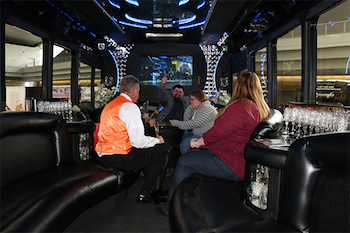 Includes front of line access, reserved seating at the fashion show, free gifts for the bride from selected vendors, and a "Bride to Be" sash. Must show your voucher at registration to gain access.